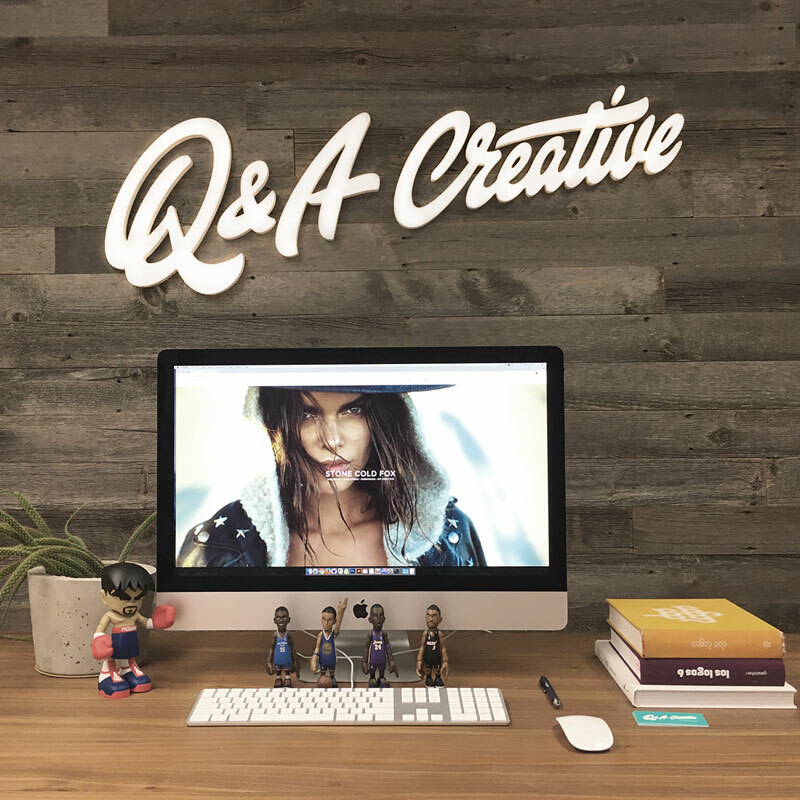 At Q&A Creative our focus is to deliver beautiful and well thought out websites by telling your brand’s story. 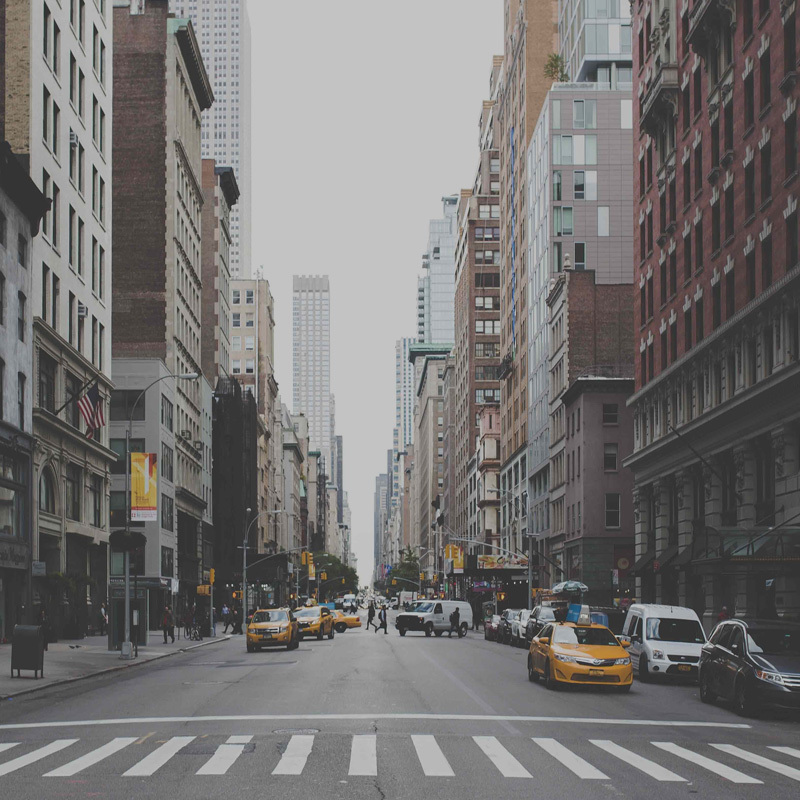 We value partnership with our clients, resulting in long lasting relationships through clear and honest communication throughout the whole process. We are a small studio but the results are effective because we listen and find practical solutions that work without compromising usability and your brand’s aesthetic. We are Shopify Experts too!